Donations of any amount are very welcome and all donations over $2 are tax deductible. Please use Paypal or Bank Transfer. Please include your full name as a reference and drop us a line by email to treasurer@ausdocc.org.au so we know who to thank and email the receipt to. *Deposit Codes: 1=membership, 2=fundraising/event, 3=donation, 4=merchandise, 5=sponsorship, 6=conference. Please use a number with your name as a reference. You will be receipted with a tax invoice by email. Your donations will greatly assist us to achieve our goals. Donations over $2 are tax deductible and no donation is too small. $5 can welcome a new member with a welcome pack or print 10 information brochures. (DCC). Each thought they were alone, struggling with the impact of a rare brain disorder. In a couple of years things snowballed and the group grew quickly as more and more diagnoses were made. Not only were babies being diagnosed in-utero but some children and adults were discovering they had a DCC after an MRI or CT scan. The medical and educational knowledge has struggled to keep pace and many families all over the country still feel isolated by the lack of knowledge and expertise. 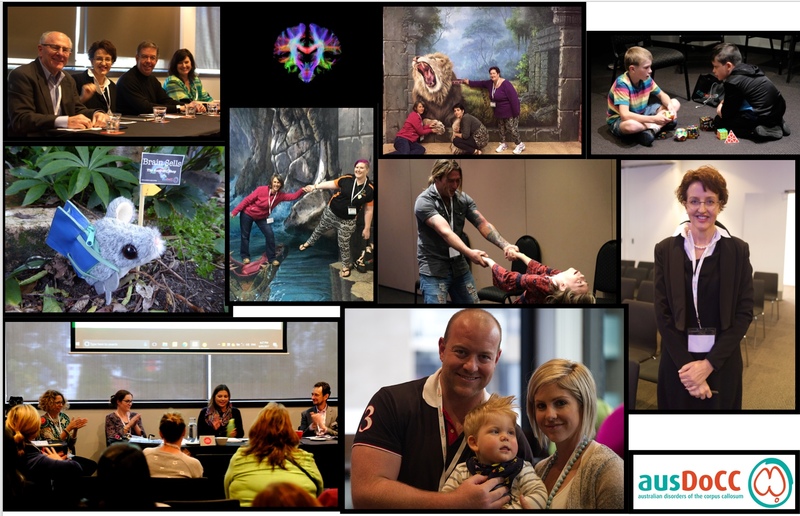 Since its small beginnings, AusDoCC has become an incorporated body and has quickly grown to emerge as the peak Australian support body for families affected by a DCC. 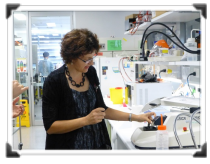 We have produced information brochures and a website and have formed a collaborative partnership with Professor Linda Richards and the Queensland Brain Institute as well as the DCC team at the Royal Children’s Hospital and Murdoch Research Institute in Melbourne. We have also held two national conferences to enable families to meet world renowned professionals and most importantly, each other. 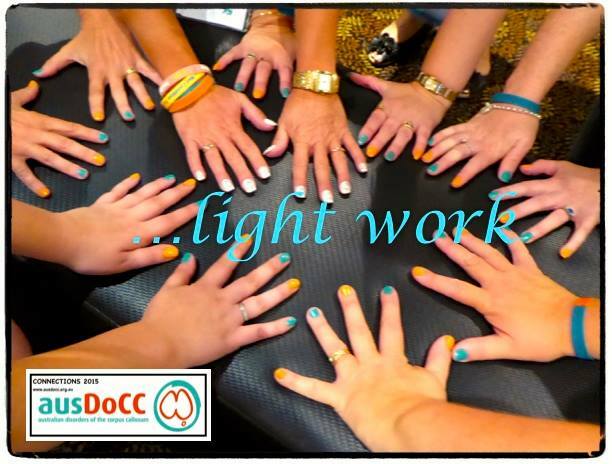 Many families have formed strong connections through the active AusDoCC Facebook groups, which include a group for adults with a DCC. Our committee is wholly composed of volunteers from across the nation, who continue to maintain AusDoCC under the governance of the Associations and Incorporations Act 2012.